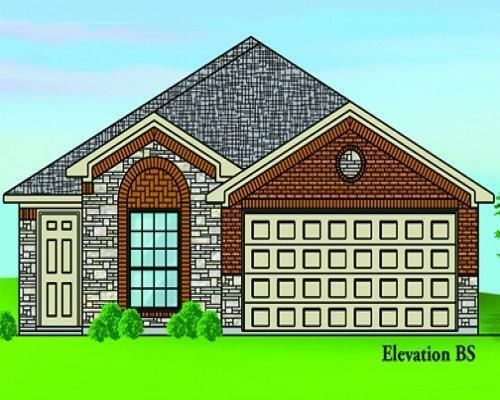 ESTIMATED COMPLETION -Features a Tankless Hot Water Heater, Cambridge Plan 1605 sqft, Elevation B w/Stone. 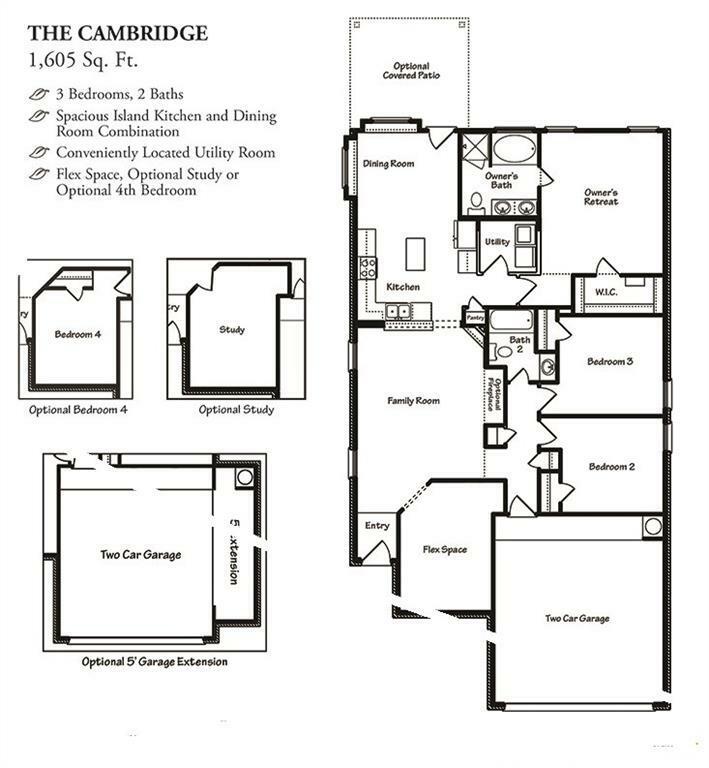 3 bedrooms 2 baths & a study. Stainless Steel Appliances. Luxury Vinyl Plank Flooring in entry, family room, kitchen, breakfast, dining and wet areas. Covered Patio and 5' Garage extension. Home Pro Standard Package. 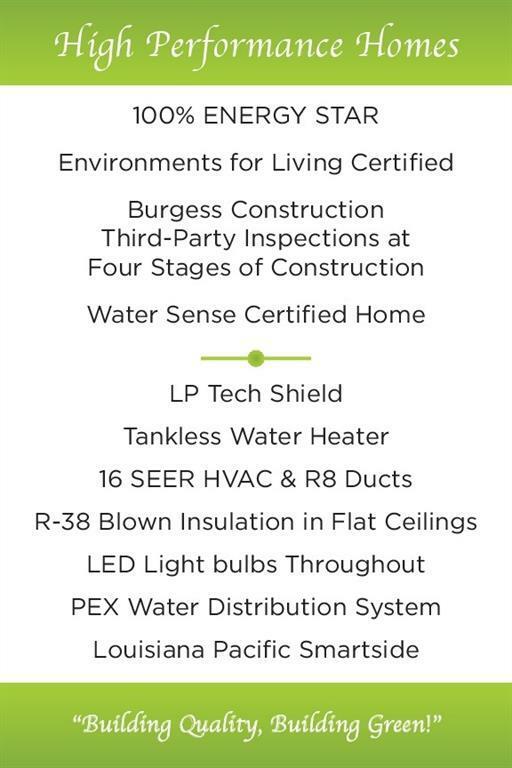 GreenEco has 16 Seer HVAC. 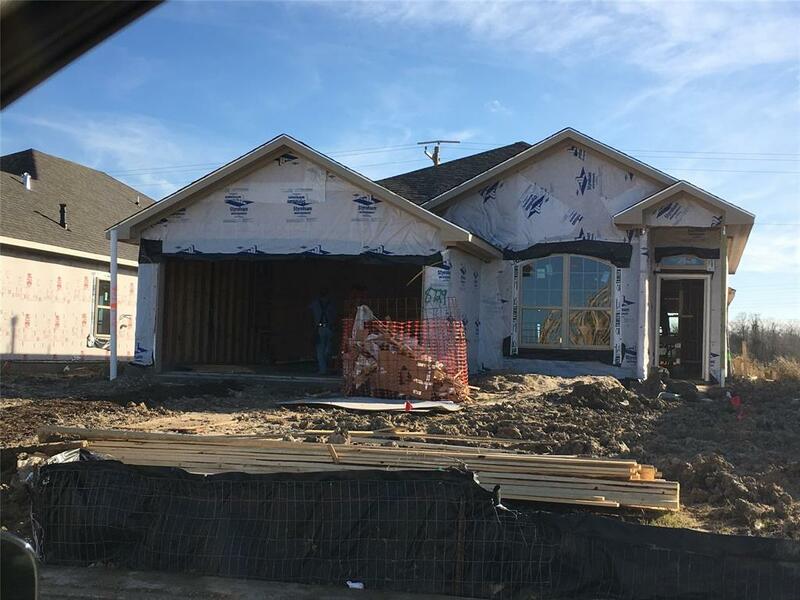 **Per builder -also zoned to McAdams Junior High. School zones should always be confirmed by buyer, no schools are guaranteed by brokerage. Verify estimated room dimensions, programs, HOA info & all features with on-site sales as details are subject to change.